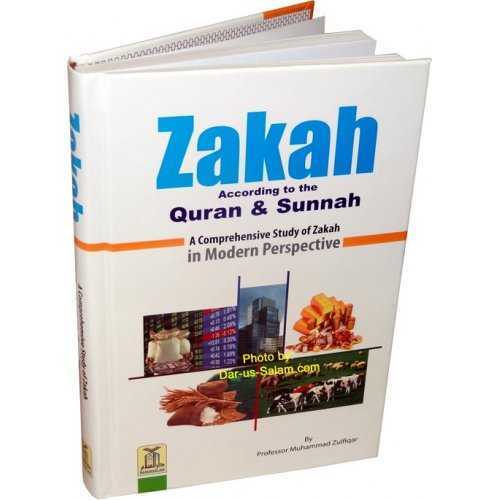 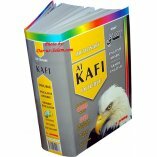 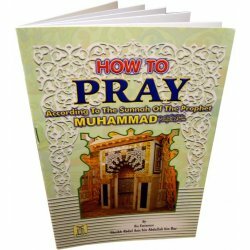 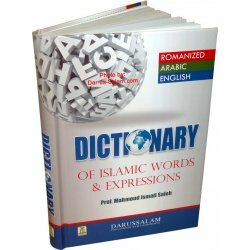 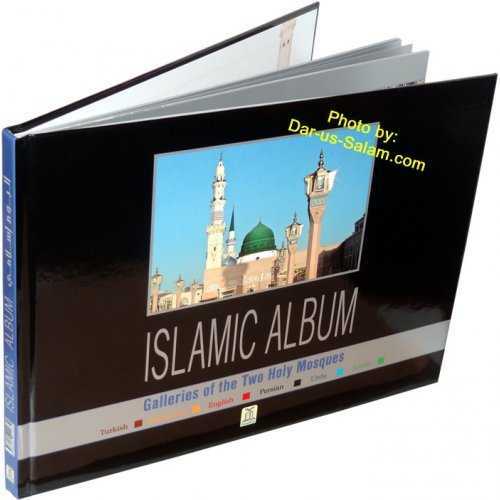 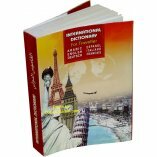 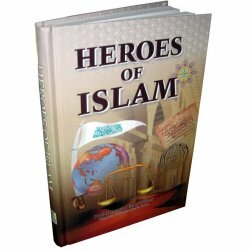 Unique dictionary of Islamic words and expressions used in Quran & Sunnah and other Islamic works. 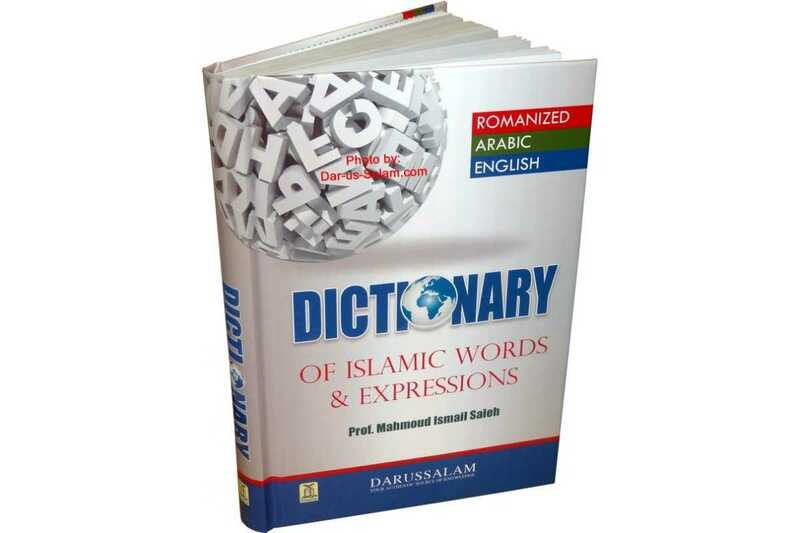 Each word is written in Arabic with its transliteration followed by short concise meaning and finally by a description of how, where & when it is used. 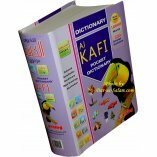 It also includes references to where it may be found. 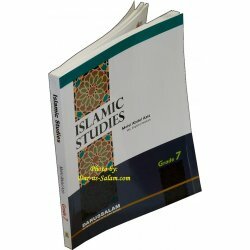 Since the majority of the followers of Islam are not native speakers of Arabic, and many of them may not have the chance to learn it properly, translation has been resorted to, however incomplete it may be. 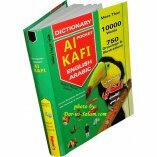 But even good translators always find it difficult to translate the special terms from Arabic. 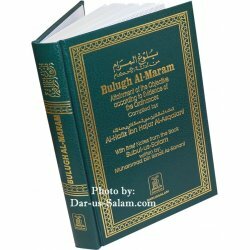 A cursory look at the translation of various Islamic works would reveal the discrepancies between the Arabic text and its translation, on one hand, and the different renderings of the same Arabic terms by different translators or even by the same translator at different times.